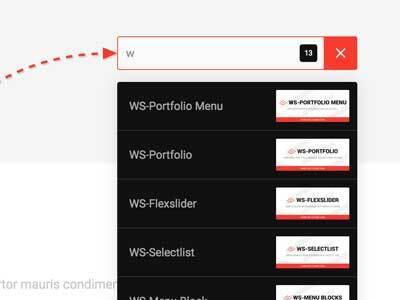 This simple and easy Joomla Portfolio Module provides you with a flexible, expandable and stunning looking Portfolio for your Website with Filter and Sorting Function. More then 1.000 Customers can't be wrong. 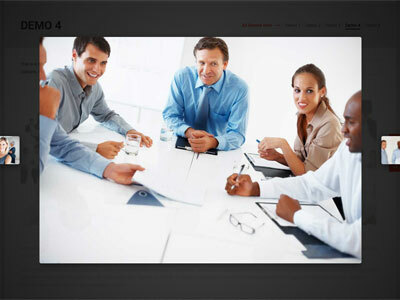 Flexslider is a awesome Slideshow Module for Joomla which provides you with a nice looking Slider for your Website. 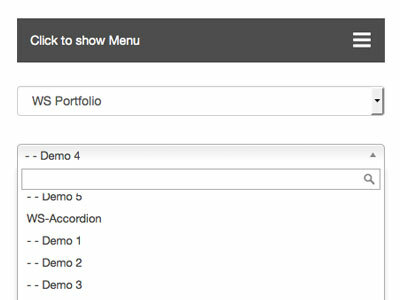 This Module has really many options to set from the Backend but is also easy to use. 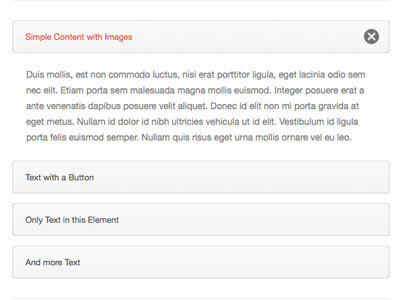 A small but extremely useful Joomla Module to display any Menu as a simple Select List, native or well styled. Perfect for mobile devices when your default Menu isn't working well on this devices. 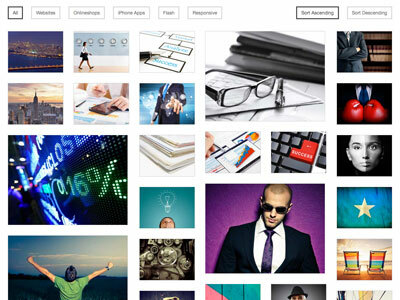 WS-Nivo is a stunning looking Image Gallery Plugin which uses a responsive Lightbox for Images, Videos, iFrames, Inline Content and more. This Plugin is a System Plugin and will work everywhere on your Site. 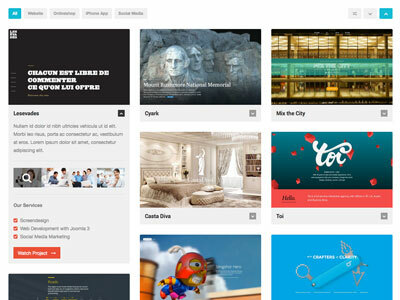 WS-View is a stunning looking Image Gallery Plugin concepted for very easy using on your Website. 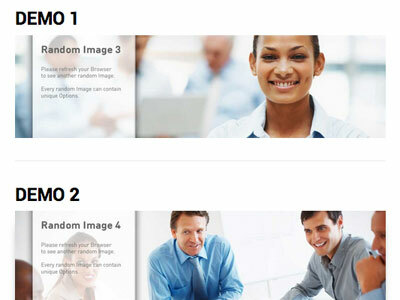 This Plugin is a System Plugin and will work everywhere on your Site. 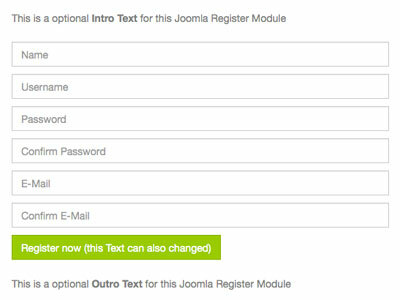 A Nice Joomla Module to display the native Joomla registration form inside a Joomla Module, for example to use in a Moduleposition, in a Lightbox or in a Reveal Modal. 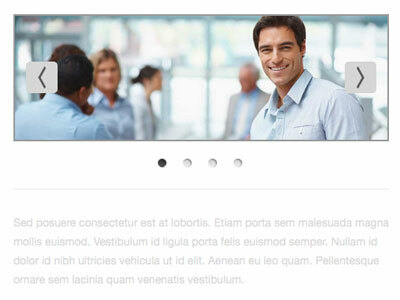 This Accordion Module for Joomla provides you with many Options and several Skins. 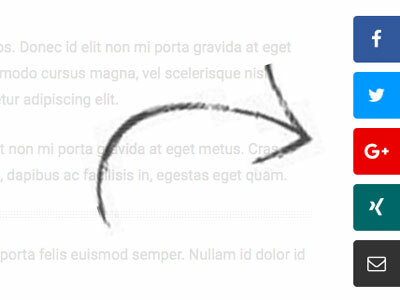 It has a nice looking and fine working Scroll-to-Top Function and stunning CSS3 Animations. 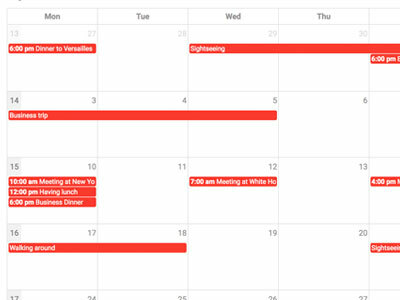 Use the Filter Bar on top to find the Extension you are needing. Explore here the wide range of our Joomla Extensions to extend the functionality of your responsive Website based on Joomla. 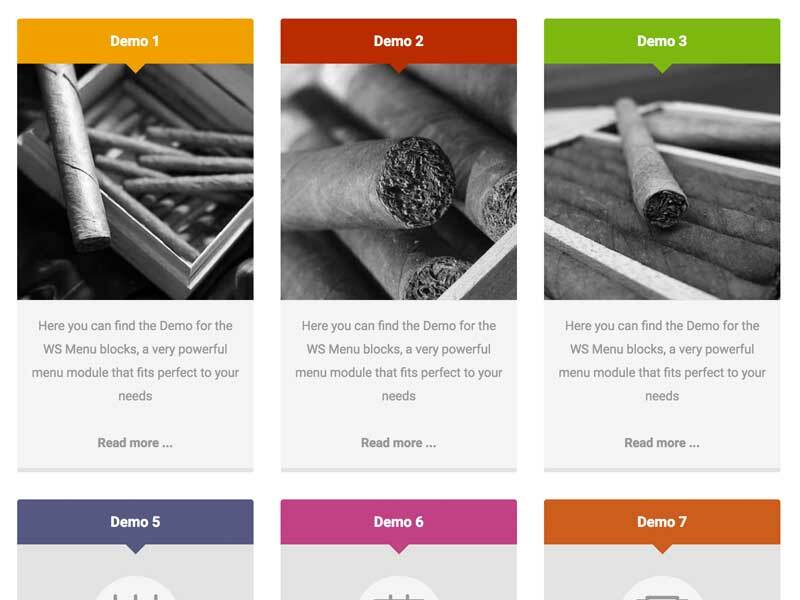 All of our Standalone Extensions are developed to work with nearly every available Template for Joomla.